This holiday is celebrated annually on 30 November. Known in the Philippines as 'Araw ng Kapanganakan ni Bonifacio', this day commemorates the birth of Andrés Bonifacio on 30 November 1863. 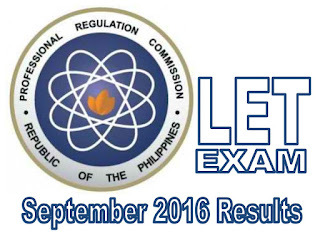 MANILA, Philippines – The PRC officially released the September 2016 LET results or Licensure Exam for Teachers' (Elementary and Secondary Levels) list of passers, top 10 examinees, top performing schools and related announcements online, 48 working days after the last day of board examination. 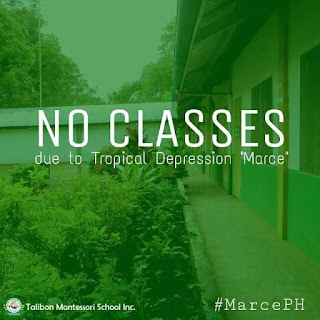 Talibon, Bohol - Due to the looming of the tropical depression #MarcePH, the school has announced suspension of classes in all levels by noon yesterday, November 24, and today, November 25, 2016 to ensure the safety of it's pupils and employees. Classes will resume on Monday, November 28, 2016. Meanwhile, the school reminds the parents that the scheduled PTA Meeting will go on tomorrow, November 26, 2016. The meeting will start at 8:30AM. 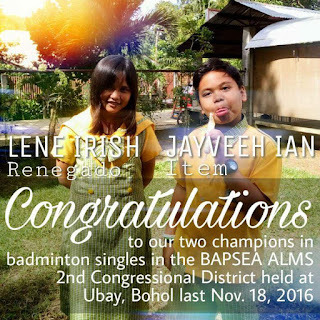 Congratulations to our grade 5 pupils, Lene Irish T. Renegado and Jayveeh Ian C. Item, and to their coach, Mr. Rolly Ramirez for winning the 1st place in Badminton Singles - Girls Category and Badminton Singles - Boys Category respectively in the BAPSEA ALMS (Bohol Association of Private Schools Elementary Administrators; Academics, Literary, Musical and Sports) Contest held at Ubay, Bohol last November 18, 2016. You guys did your best and made our school proud. Keep it up! To the parents, thank you so much for your support. Unsa ang kinabuhi? Alang ba sa salapi? Sa kahayahay? Sa kabantug? Sa gahom? Sa kalipay? 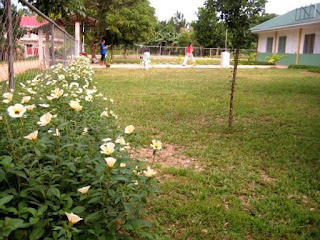 Ato timan-an, kining tanan pulos mahanaw ug mulabay. A man was sitting on a park bench one day with hands folded, staring into a distance, a friend asks him what he was doing. 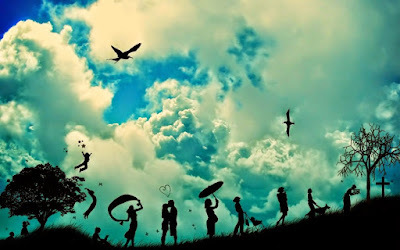 He replied, “Oh nothing, just killing time.” What a cruel thing to do to something as very valuable as time! 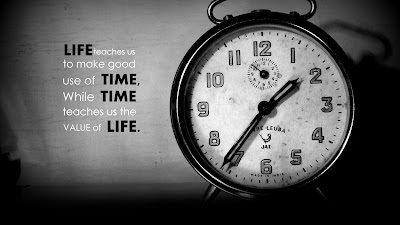 Why kill time? It must be cultivated, not to be murdered! It must be used to the best advantage.